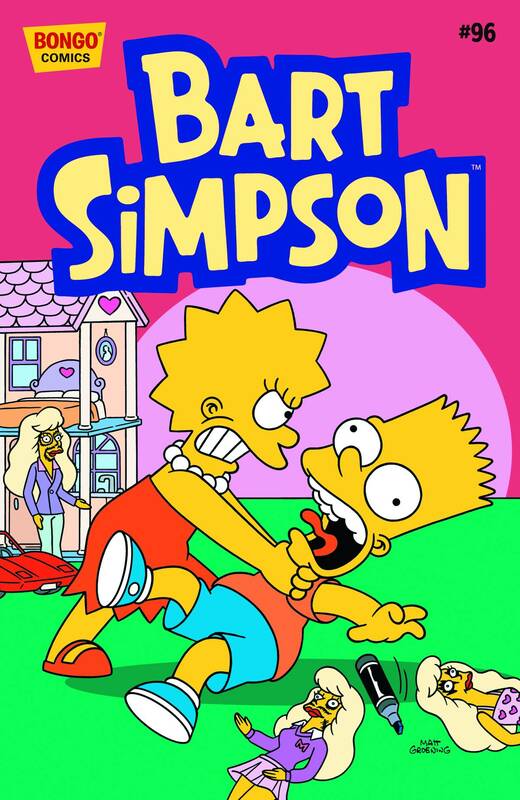 Bart Simpson #96 is the ninety-sixth issue of Bart Simpson Comics. It was released on May 27, 2015. "Bart and Lisa find themselves embattled over just who won a “dream” bedroom contest. And later, when Lisa decides to become more self-assertive, she enrolls in a class that will help empower her, but maybe she should look before she leaps!"